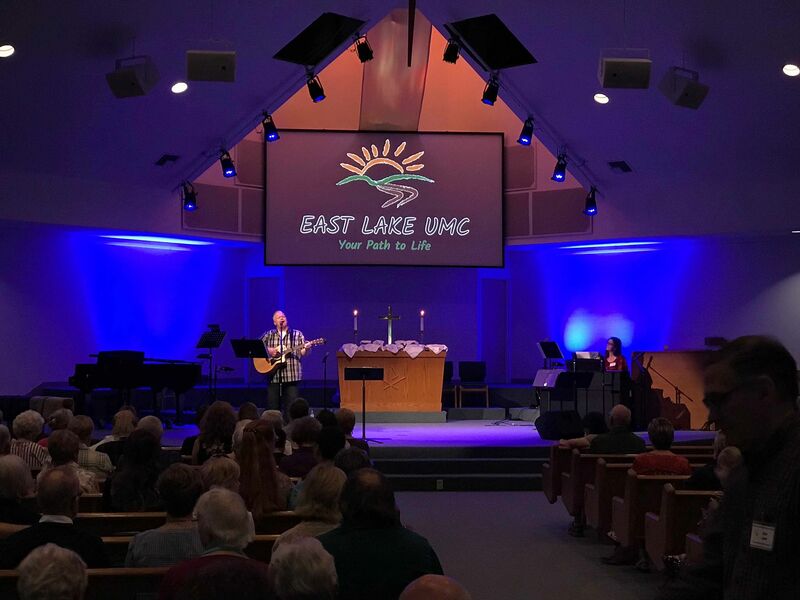 PALM HARBOR, FL – Energy efficiency was top of mind for East Lake United Methodist when the church contacted All Pro Integrated Systems about adding LED lighting to its sanctuary. 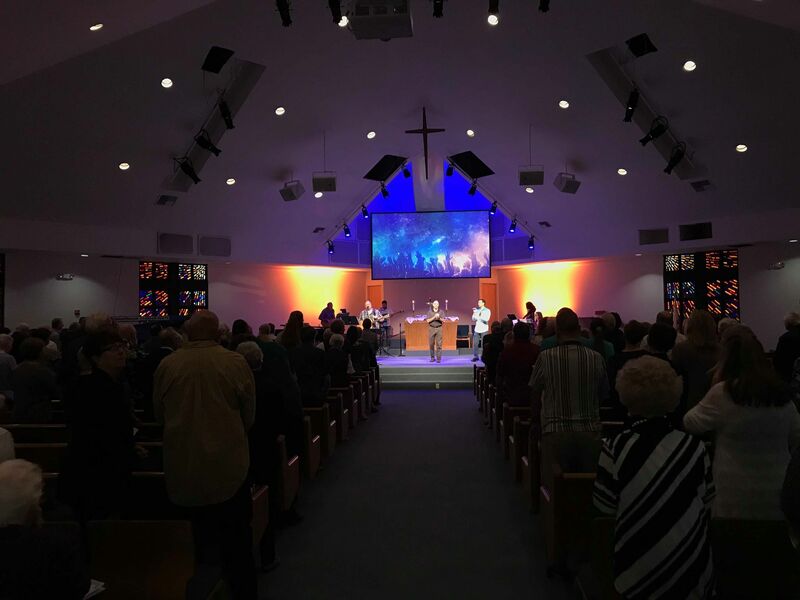 So too was the ability of stage lighting to contribute to a dynamic worship environment. 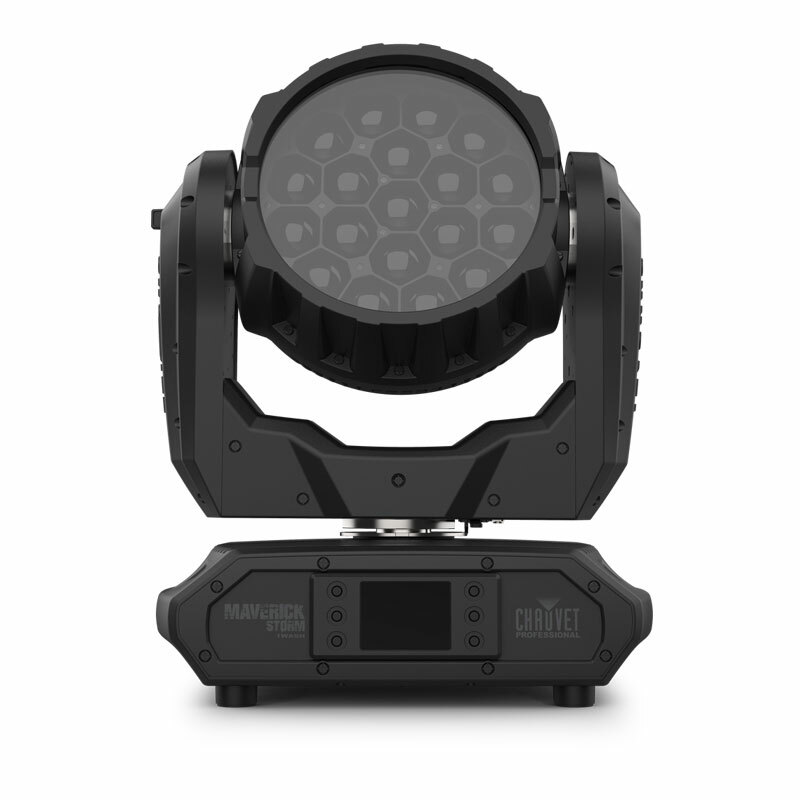 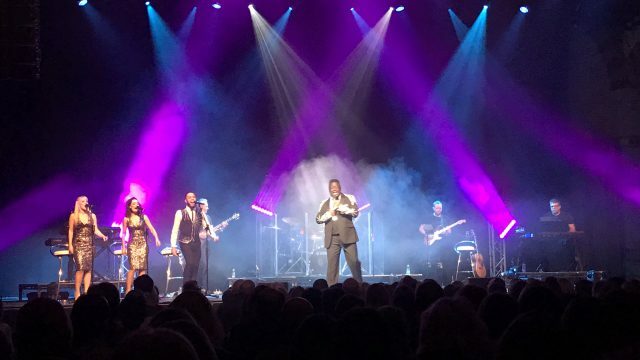 All Pro delivered both when it installed 12 CHAUVET Professional Ovation E-260WW fixtures as part of a lighting/video upgrade. 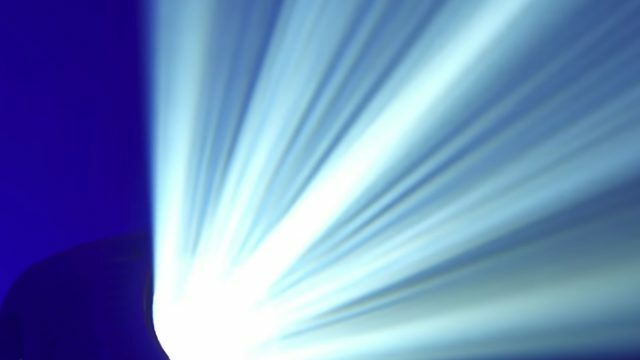 But the warm white ellipsoidals also offered a third benefit that the church hadn’t thought of: flexibility.